If vertical media deals are problematic, what about horizontal mergers? The lawsuit's outcome could affect transactions involving companies ranging from AT&T, Time Warner and Fox to Apple, Netflix and Google. 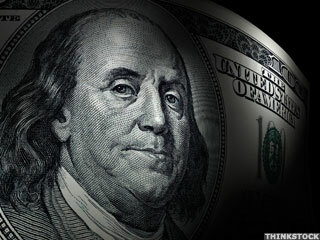 The activist investor Mario Gabelli is pressing to name three directors to E.W. Scripp's 11-person board. The most recent short interest data has been released for the 10/31/2017 settlement date, and we here at Dividend Channel like to sift through this fresh data and order the underlying components of the S&P 500 by "days to cover." There are a number of ways to look at short data, for example the total number of shares short; but one metric that we find particularly useful is the "days to cover" metric because it considers both the total shares short and the average daily volume of shares typically traded. The number of shares short is then compared to the average daily volume, in order to calculate the total number of trading days it would take to close out all of the open short positions if every share traded represented a short position being closed. Netflix is planning to release a staggering 80 films in 2018, more than double the output of any Hollywood studio. The most recent short interest data has been released for the 09/29/2017 settlement date, and we here at Dividend Channel like to sift through this fresh data and order the underlying components of the S&P 500 by "days to cover." There are a number of ways to look at short data, for example the total number of shares short; but one metric that we find particularly useful is the "days to cover" metric because it considers both the total shares short and the average daily volume of shares typically traded. The number of shares short is then compared to the average daily volume, in order to calculate the total number of trading days it would take to close out all of the open short positions if every share traded represented a short position being closed. 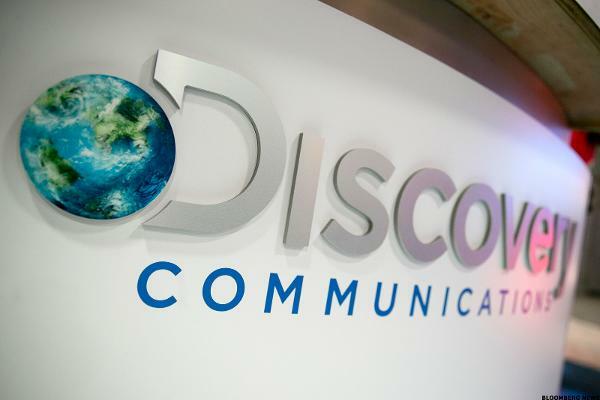 Is a Beat in the Cards for Discovery (DISCA) in Q4 Earnings?